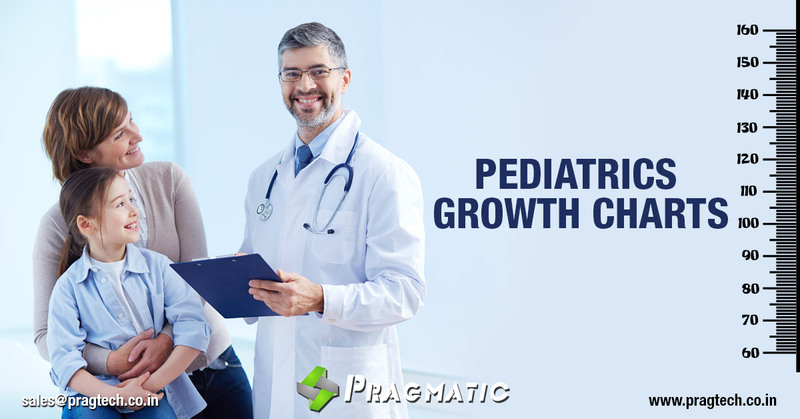 Pragmatic has developed module for Pediatricians to compare growth of a kid with the standard growth chart. Growth charts consist of a series of percentile curves that illustrate the distribution of selected body measurements in children. 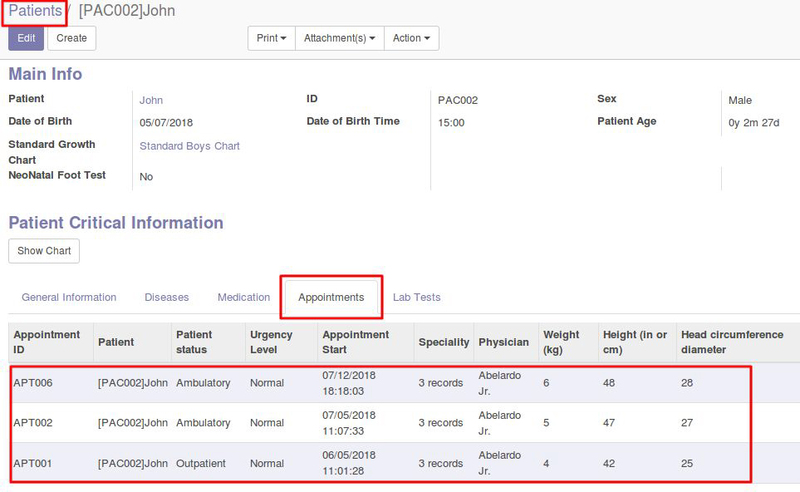 This feature can be used by pediatricians, nurses, and parents to track the growth of infants and children. 1. First you have to create standard growth chart for boys and girls as per your required standards. 2. 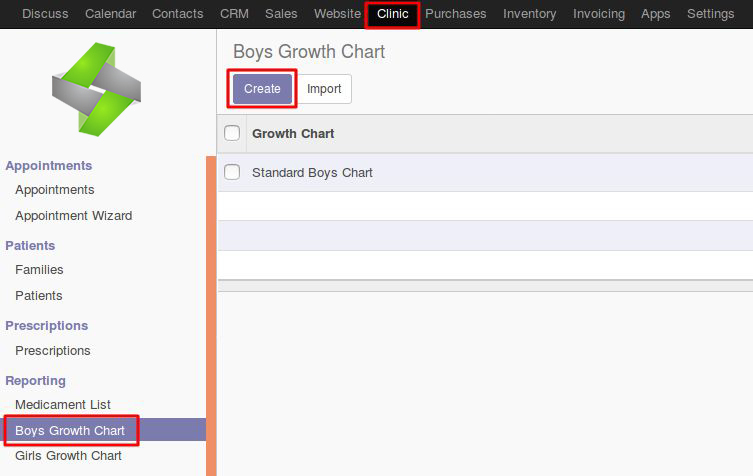 Select either Boys or Girls Growth Chart on the left hand side as shown in below picture and click on Create button. 3. You can create standard graph from this option. 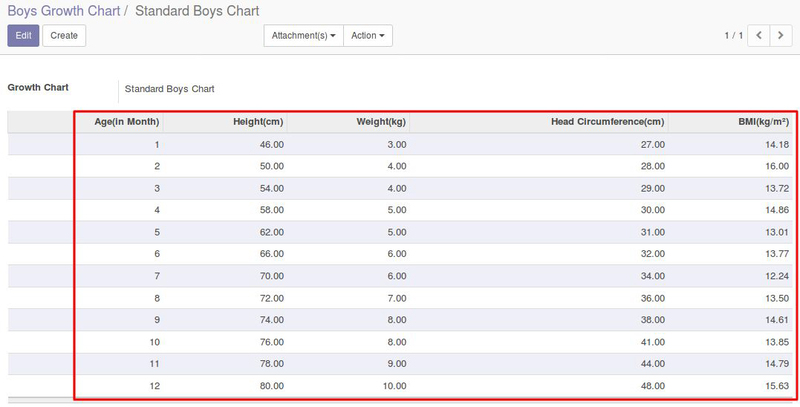 Fill the details of age, height, weight, head circumference to create standard graph. 4. You can fill the data from WHO standards as shown below. 5. Now your standard chart is ready. 6. 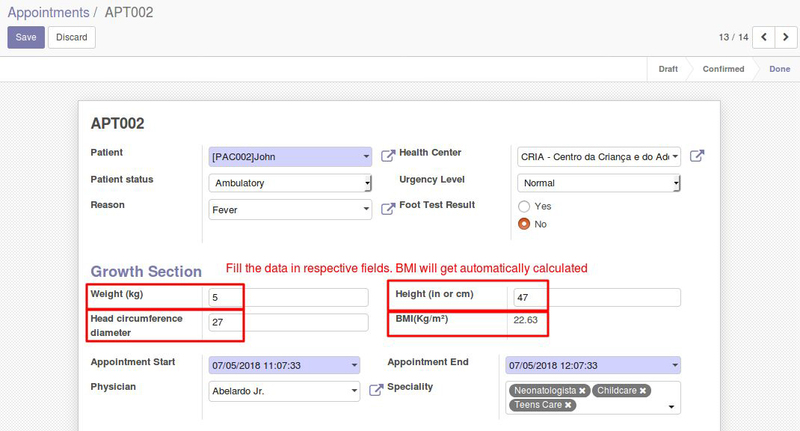 For every appointment of that patient, doctor will note the details of Weight, Height, Head circumference and BMI as per reading and feed into the system. 9. Growth chart will open with all the details of patient actual data recorded during the appointment. This chart will help pediatrics to evaluate the progress made by child. 10. 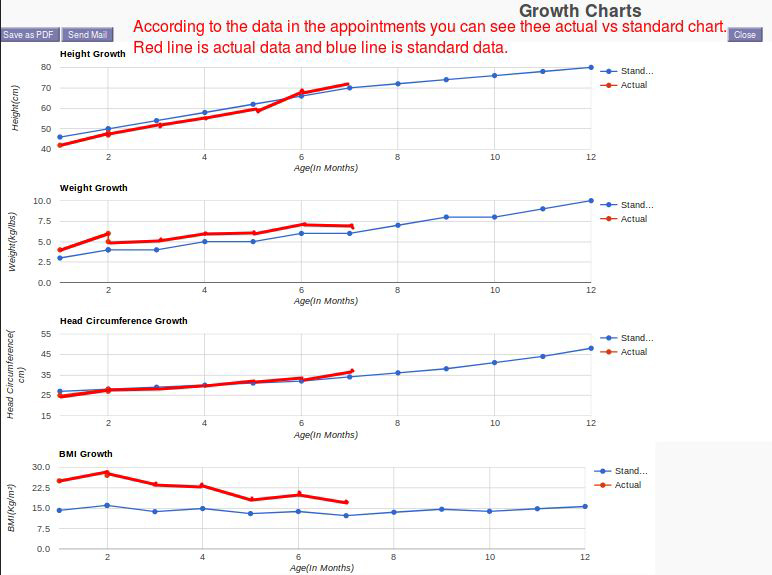 In growth chart you can see the comparison between standard and actual data. Standard data is the data you specified in the standard growth chart and actual data is the data filled during the patient’s appointments.